The charismatic Bellagio leather is luxuriously plush and feels like cashmere to touch. Featuring an exquisite embossed paisley design with perfectly executed lines and curves. Like cashmere to the touch and very pleasing to the eye, the cashmere Bellagio Journal is sumptuously luxurious and sensuously soft. Handmade in Italy using exquisite calf leather with a timeless paisley embossed design. 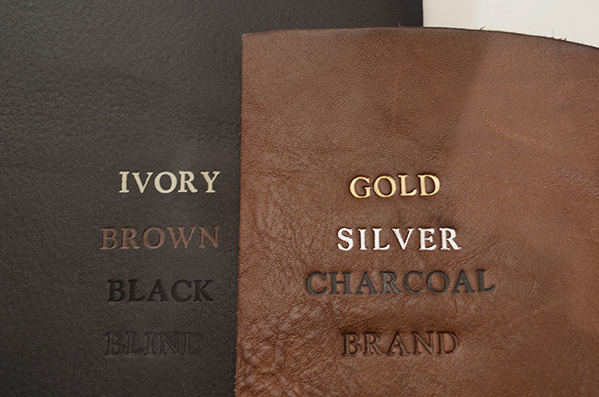 A highly skilled colour technique is applied during the embossing process to give the leather a subtle depth of tonal colour. Presented in elegant shades and tones including aubergine, black, chocolate, fuchsia and red. 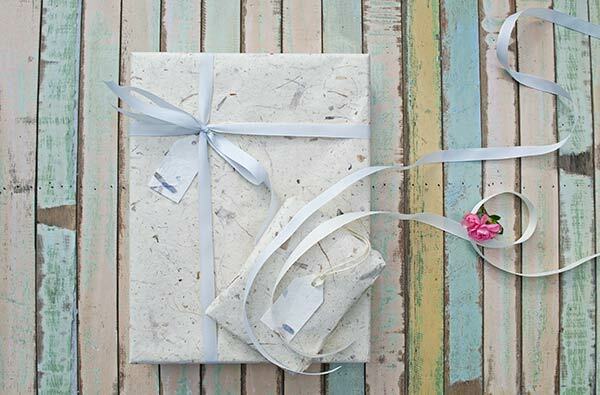 An irresistibly beautiful journal suitable for all life's journeys. The interior contains creamy, sumptuous leaves of high-quality Italian acid-free Plain writing paper which is fountain pen friendly and perfect for writing down all of your thoughts and ideas. Stylishly protected in an earth tone cotton gift bag. Simple, elegant paisley design married with outstanding quality soft Italian Leather. A lightly subtle two-tone colour effect is applied to the leather giving extra depth and 3D look to the design.